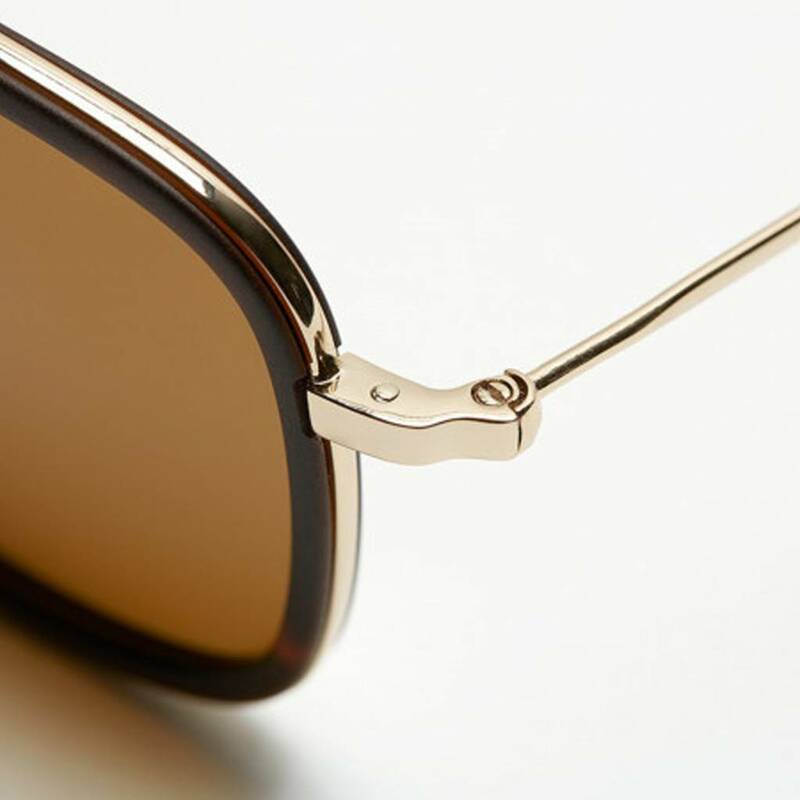 For a long time the brothers searched for a brand that could supply both beautiful shades and quality for a 'good' price, and finally found it in the sunglasses of Kapten & Son! 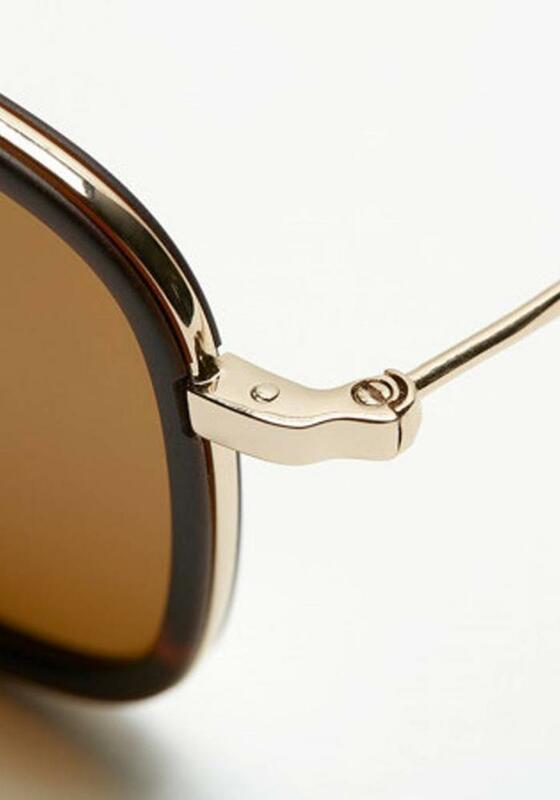 The Kapten & Son Miami sunglasses have square glasses in a gold metal frame which is finished with matt brown tortoise acrylic. 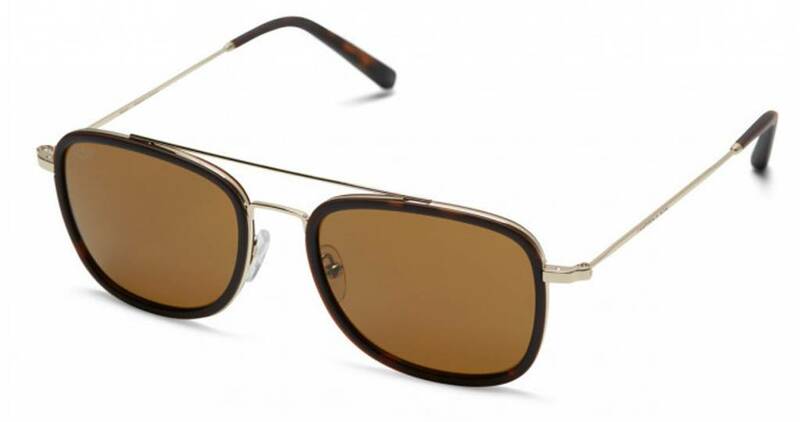 The glasses are dark brown and without mirroring. 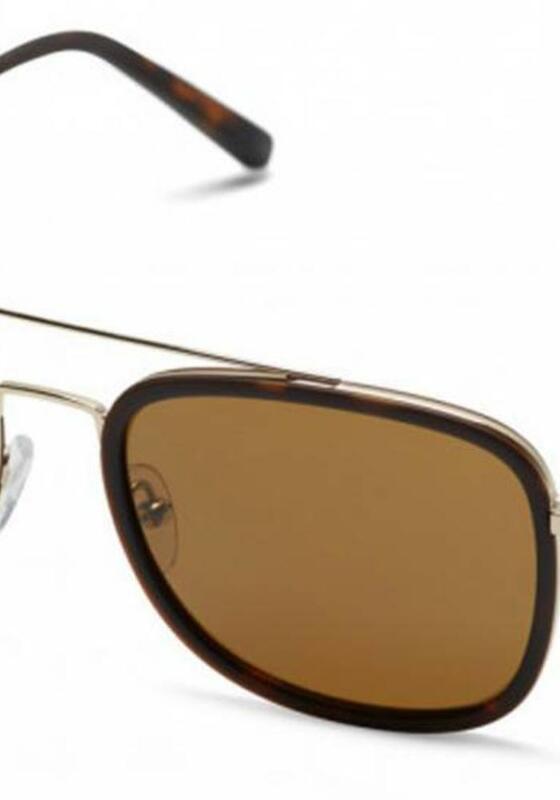 These men's sunglasses have a category 3 UV protection according to the EU and protect your eyes well against the harmful rays. 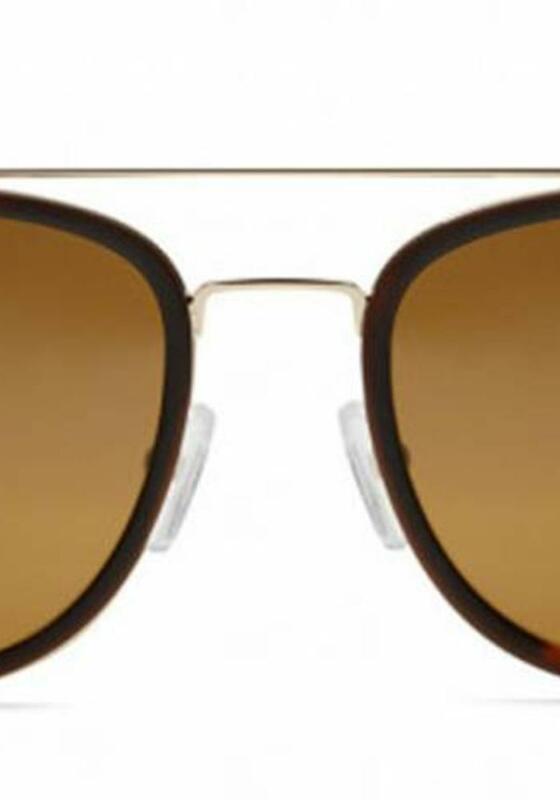 The glasses are made of mineral glass, this provides a very sharp vision! All Kapten & Son sunglasses come in a stylish grey leather case in a wooden box. This makes it a great gift!